1. 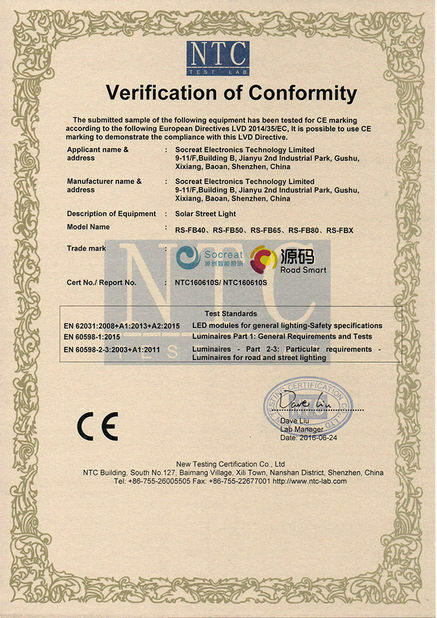 5 years' experience in motion sensor control, 8 years' experience in solar control system. 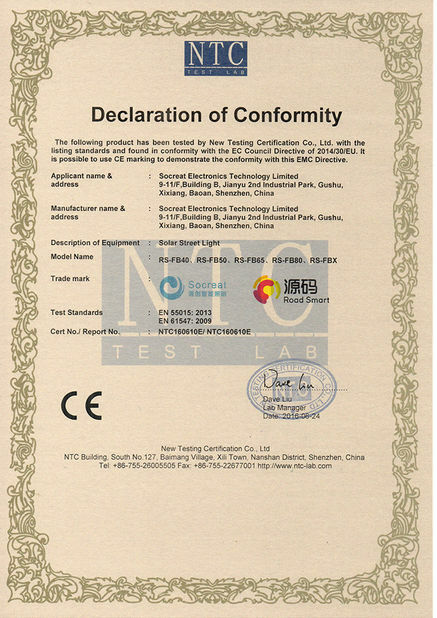 2.With 10 core technologies and more than 80 patent certificates, our products are very competitive and advanced. 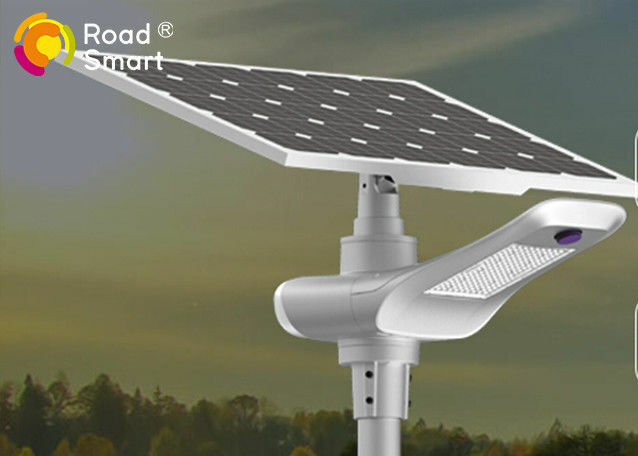 3.More than 120 countries' clients enjoy our solar street led lights, 3000+ projects are successfully achieved all over the world. 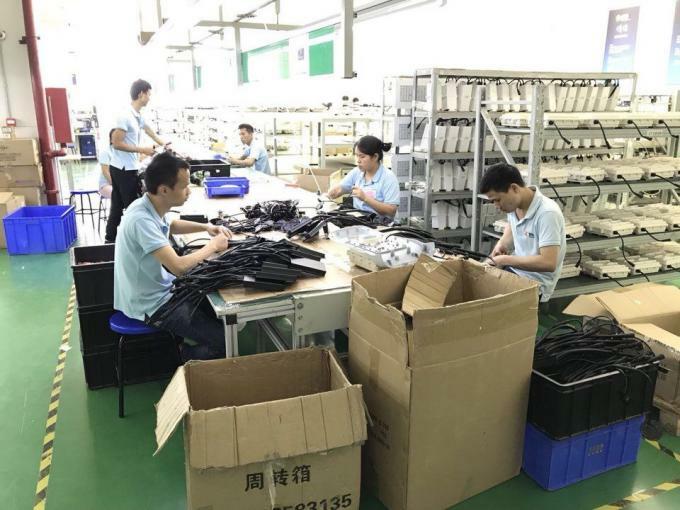 4.5000+ square meter production area provides a modern manufacturing base which meets international requirements very well. 5.Quality is our culture. We have the best sunshine aftersales team and offer you a 3-year warranty on all our products. 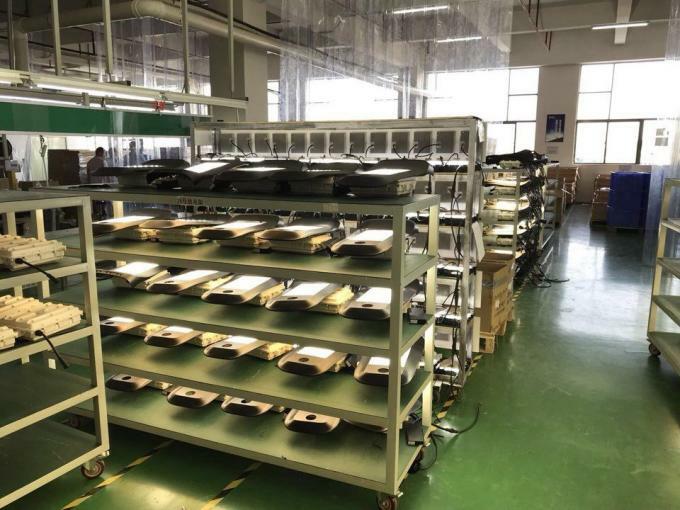 Road Smart solar flyhorse light in production line.